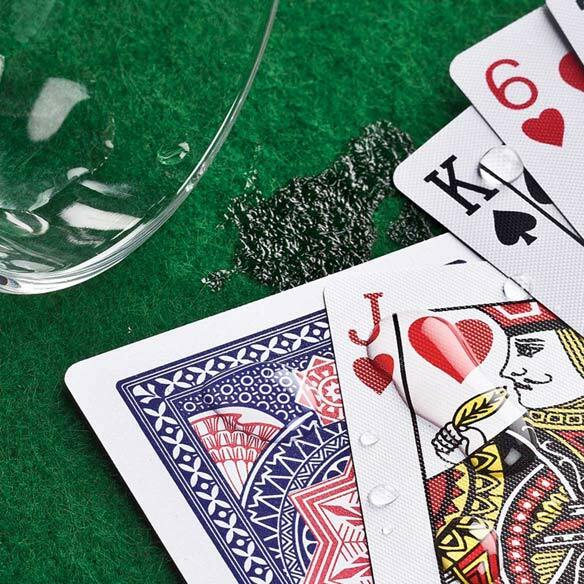 Designed in waterproof plastic, these durable waterproof playing cards keep your hand in play at all times—surviving poolside splashes and lemonade spills when playing on the deck! 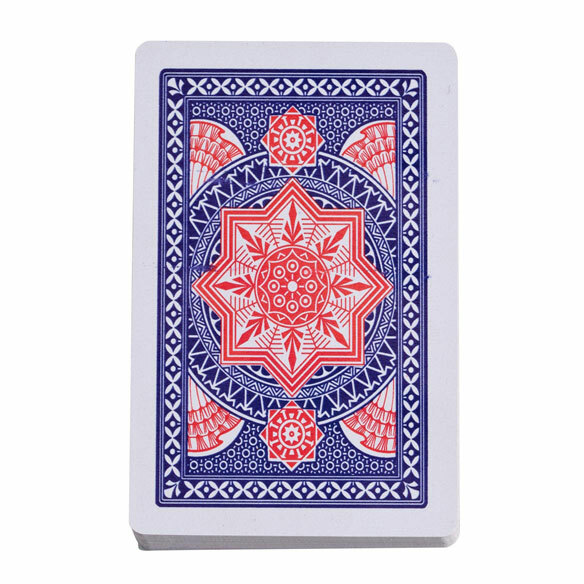 Plastic playing cards features classic, full-color graphics. Perfect for pool parties, camping trips, picnics and more. Flexible and easy to shuffle and clean. Each 100% plastic card is 3" x 4". I have a deck of these cards and I'm ordering 4 more to give as gifts! 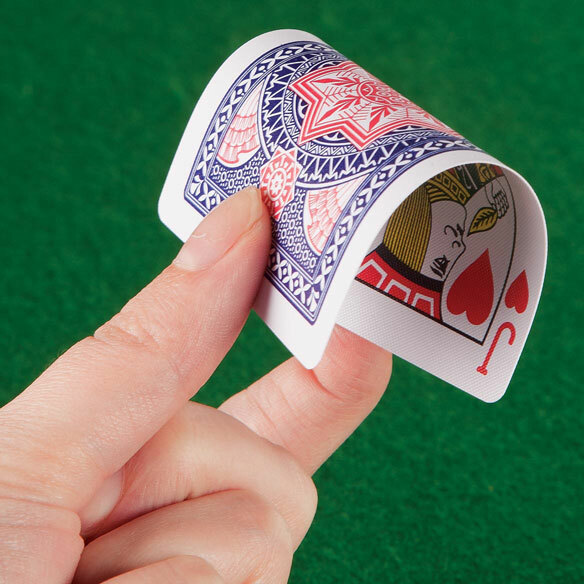 So easy to handle, great for adults and kids too, as the cards are a little smaller in size than most cards. These are so flexible and even washable! Very good quality!!! Easy to handle and shuffle. I love them. A little smaller than the normal deck, but they work out ok. Playing 31 with the lady's. These cards are made of such thin plastic, they are very hard to use. I play solitaire on my computer everyday to keep my brain from freezing LOL however we lost power here in Maine for a number of days and I was without a deck of cards.